It is Danish Night (Ladies & Gents) at the Norwegian Club and a wonderful evening is planned for your enjoyment with Jesper Wind as our POC. 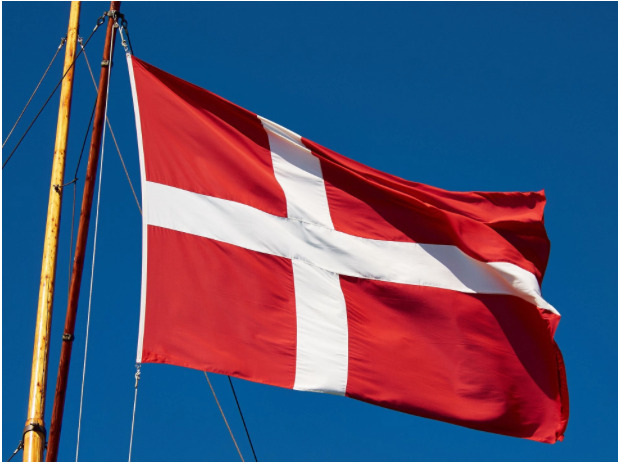 Come celebrate the Danish culture and cuisine! Special guests to include the Executive Director for Innovation Center Denmark, Soren Juul Jorgensen! Chef Pelle will serve his special "Danish Slow Roasted Pork Rib Roast with Crispy Pork Rind & Carmaelized Cabbage" for the enjoyment of the membership and their guests!